To ensure your imaging experience is as comfortable and enjoyable as possible, the team at Health Images at Denver West has adopted a patient-centric approach to your care. We pair high standards in customer service with a productive work ethic that ensures you and your doctor get the results you need as soon as they’re ready. Our top-of-the-line technology allows our facility to offer the latest imaging services, including premier MRI, ultrasounds, CT scans and more. At Health Images, we see you as a person, not a nameless, faceless number. We recognize how essential a precise, clear image is to improve your overall health. That’s why we put our skills, experience and knowledge to work to provide you with the highest quality care. We promise to take the time to answer any questions you may have. There’s no need to stress before going into a procedure with our trusted team on your side — we will ensure you’re comfortable no matter which examination you’re undergoing. Once it’s time to go home, we make sure you have the tools and knowledge to take care of yourself. 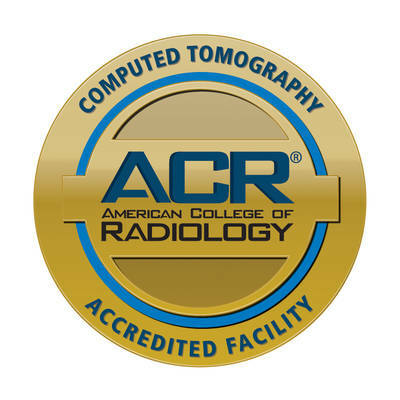 To ensure the overall care of the community we serve, we equip all our imaging centers with the most advanced imaging technology available. 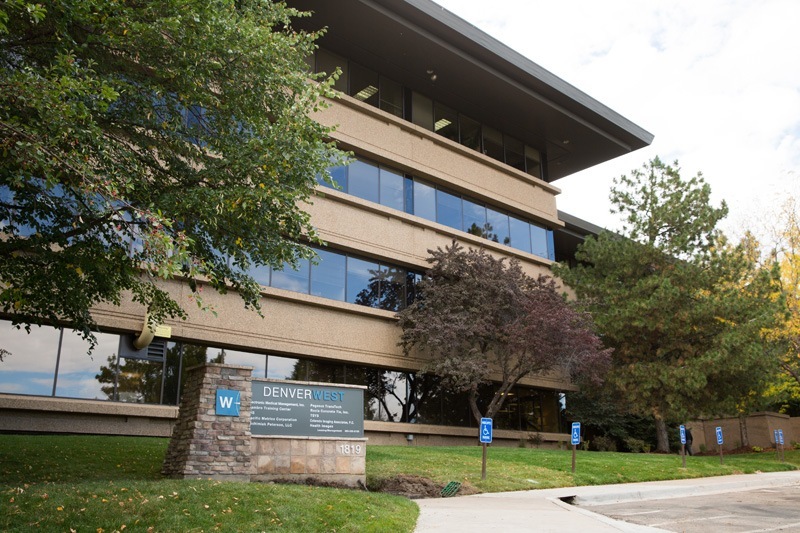 This means the team at our Denver West facility can come up with innovative healthcare solutions no matter your needs. 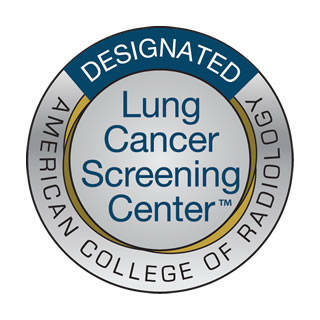 Timely Results: No one wants to wait for their diagnostic results after an imaging procedure. That's why we try to supply same-day information whenever possible to reduce the stress of waiting. 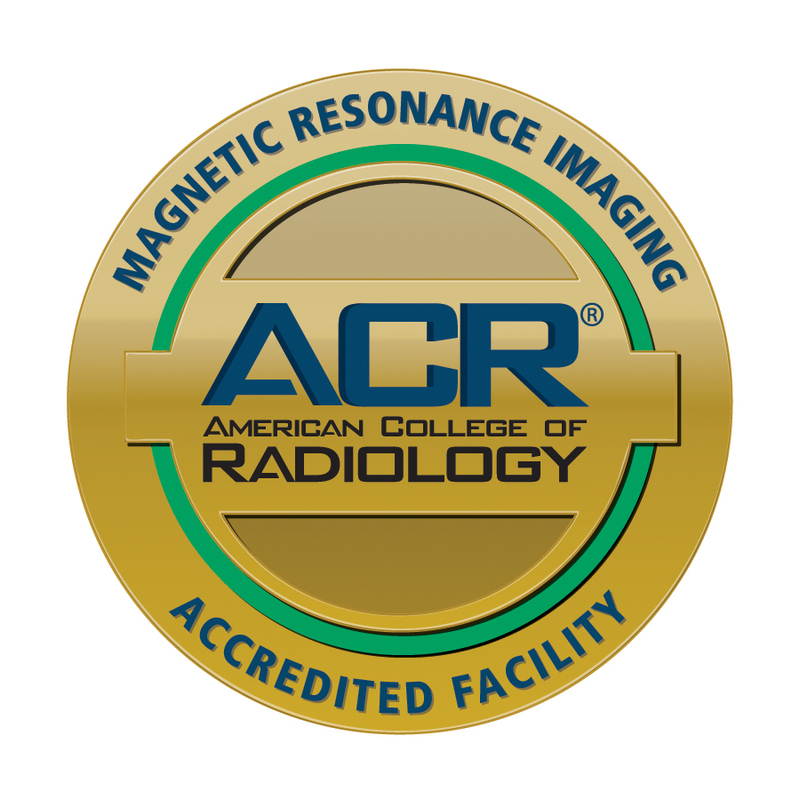 Advanced Imaging Equipment: Efficiency and accuracy depend on having the most up-to-date technology, which is what you'll find at our Health Images facilities. Friendly and Knowledgeable Team: We pair our matchless knowledge in the field with friendly customer service, so you are as comfortable as possible knowing your care is in the best possible hands. Highly Rated Patient Satisfaction: The health of patients who trust us with their imaging needs is our daily priority. Because our technicians treat you with the highest level of consideration and respect, we know you'll leave completely satisfied with your experience. At our Denver West medical imaging center, we are ready to embark on any medical imaging hurdles you have. Our promise to the Denver West community is to facilitate the outpatient diagnostic imaging needs of the entire community. Visit Health Images at Denver West today to see how we go above and beyond for our patients. To schedule your appointment at Health Images in Denver West, please call the center directly at (303) 416-1040. Follow Health Images at Denver West on Facebook! Health Images at Denver West offers high-quality MRI scans and other medical services. We invite you to schedule your next imaging appointment with us. Let us ease the stress of your health or injury by making your imaging experience as easy and comfortable as possible.